With more and more cyber-attacks occurring these days, it’s important to take the necessary precautions to protect your company’s data. Our free Ebook will provide the information and education you need to prevent you from being hacked. Don’t wait until your security has been breached. 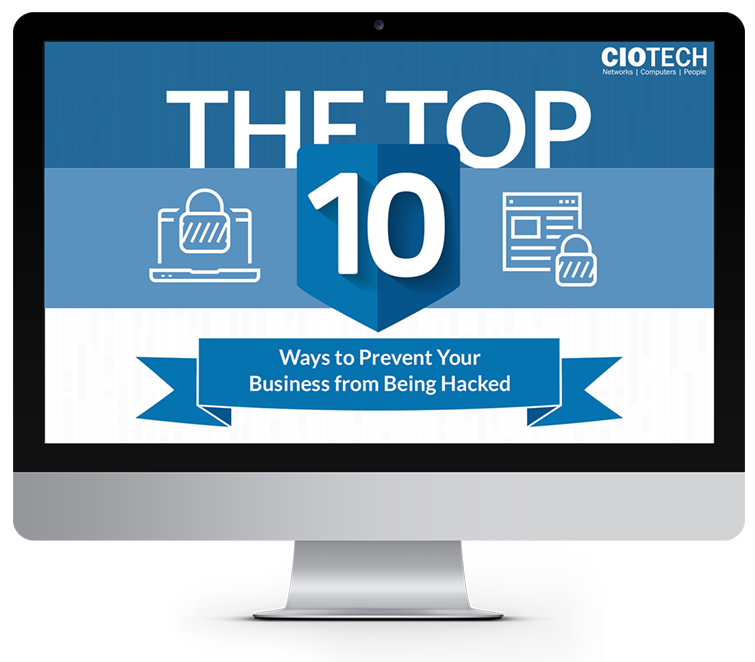 Download our free Ebook, Top 10 Ways to Prevent Your Business from Being Hacked, and begin protecting your business from a cyber-attack today.